Speciality Custom Items make great gifts! We also have some new items in the baby & children's ready to ship department of our web site. 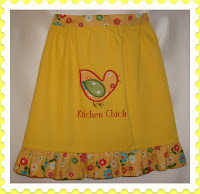 Pillowcase dresses and some super cute burb cloths that would make perfect shower gifts for any baby & Mom.You can find those here Cute Baby items. If you really like cute kitchen items then we have some for you. You can see two of them above and you can check out the others on the web site. We have unique embroidery design all our own for that really unique gift item. 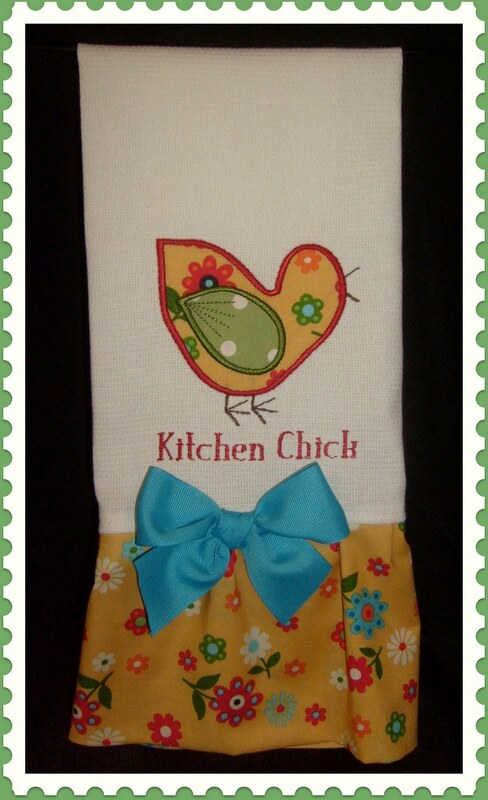 Check out our Great Kitchen Items. 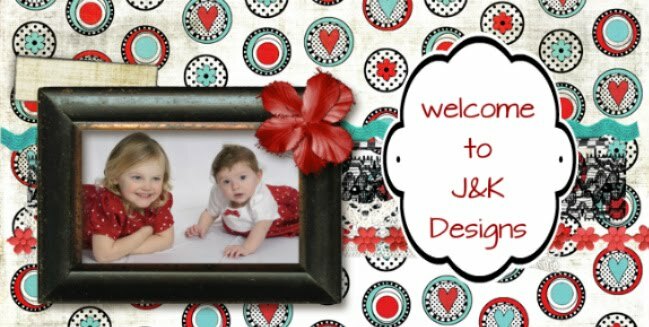 All of our items are made here at J&K Designs. We take great care with each of our products and our embroidery designs are all unique to our store. We specialize in that custom creation you need, so even if you don't see something you might need email me, I can create something special for you.Please feel free to leave any questions or comments, I am always happy to hear from you!